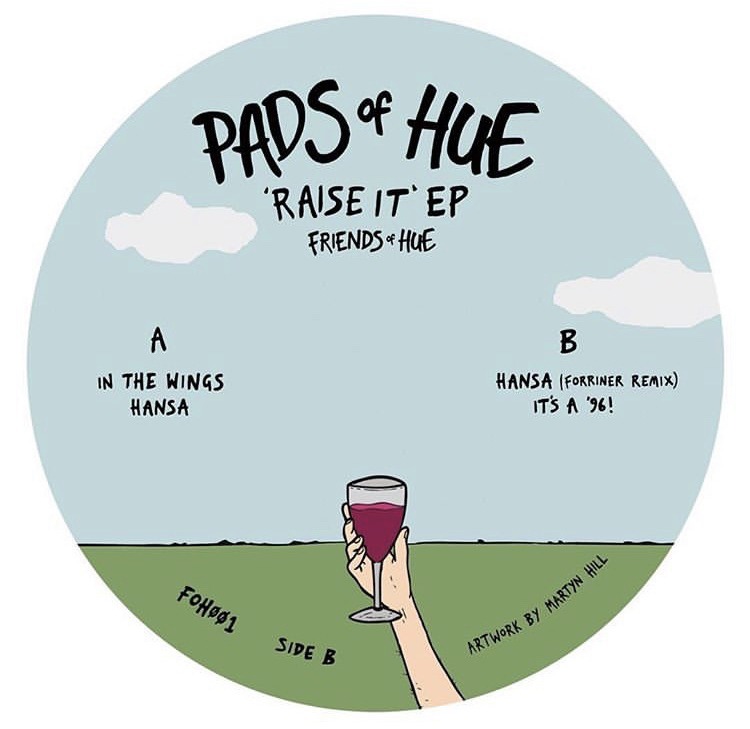 Pads of Hue aka Will Sheerin releases his first ever E.P. ‘Raise It‘ on vinyl on 15th Feb. Get one pre-ordered HERE or click the E.P cover below illustrated by Martyn Hill. Josh Hallett and the Welcome Skate Store homies have churned out a 14 minute visual banger for you. Featuring the likes of Myles Rushforth, Dale Starkie, George Smith, Mike Clarkson, Blinky, Foz, Tom Zealand and many more. The legends of Welcome Skate Store have produced a 7 minute banger of condensed footage from the full length banger 'Paul,'. Welcome Skate Store have uploaded their 2017 full length video ‘Paul,’ filmed by top fella Josh Hallett. Featuring Tom Zealand, Will Sheerin, Tom Brown, Cainan McEwan, Liam Hobson, Sam Hutchinson, Joe Howard, Dean Greensmith, Mike Clarkson, Dale Starkie, Martyn Hill, George Worthington, James Foster, George Smith and many more.